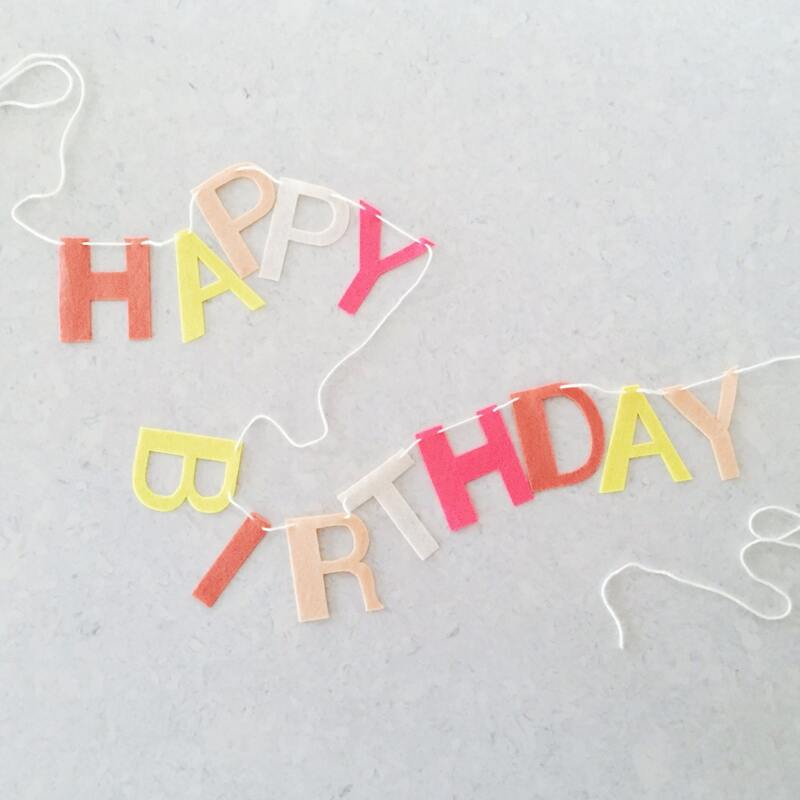 This playful + fun Happy Birthday Felt Banner would look darling in photos, draped over a party table, or hung as a backdrop at a birthday extravaganza! Plus, it can easily be used and re-used party after party. Each letter measures approx: 3" x 3.5"